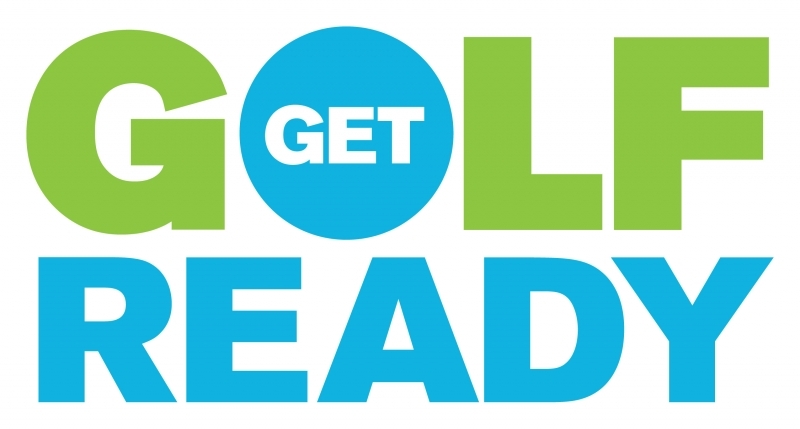 Get Golf Ready is an excellent way to get into the game of golf! Get Golf Ready is a series of begginer clinics that covers the basic fundamentals of golf where students learn rules, etiquette, swing techniques using different clubs, and even experience playing holes on the course. These clinics are also great tune-ups for experienced golfers looking to improve a specific part of their game. 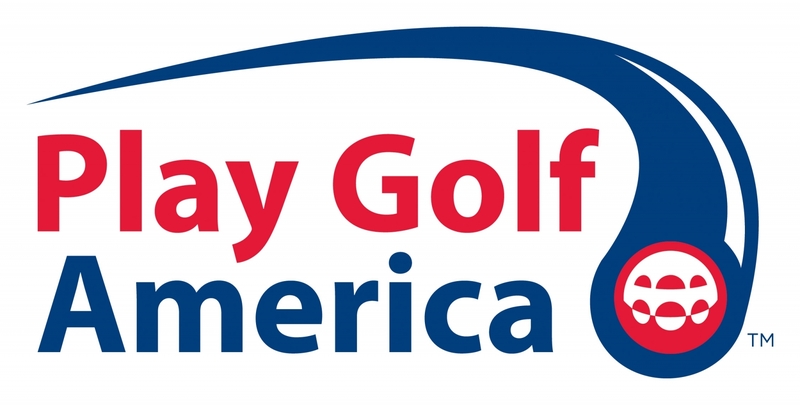 Get Golf Ready clinics are scheduled over a 5 week time period on Tuesday and Thursday evenings from 5:30-6:45pm so that you may choose individual clinics that best fit your schedule. New for 2019, we will hold clinics for WOMEN ONLY on Tuesday evenings! Our Thursday clinics will remain open for anybody wanting to learn the game of golf! Students do not need their own clubs to register, as clubs will be provided during the clinics at no charge for those that need them. Clinics meet at the Spurgeon Training Center and students should arrive a few minutes early through the driving range golf shop entrance. Get Golf Ready Clinics are $30 each. You can choose which clinic to attend again to gain more experience, and you can even bring a friend! In just 5 short weeks, you can learn all the basics of how to play this great game!